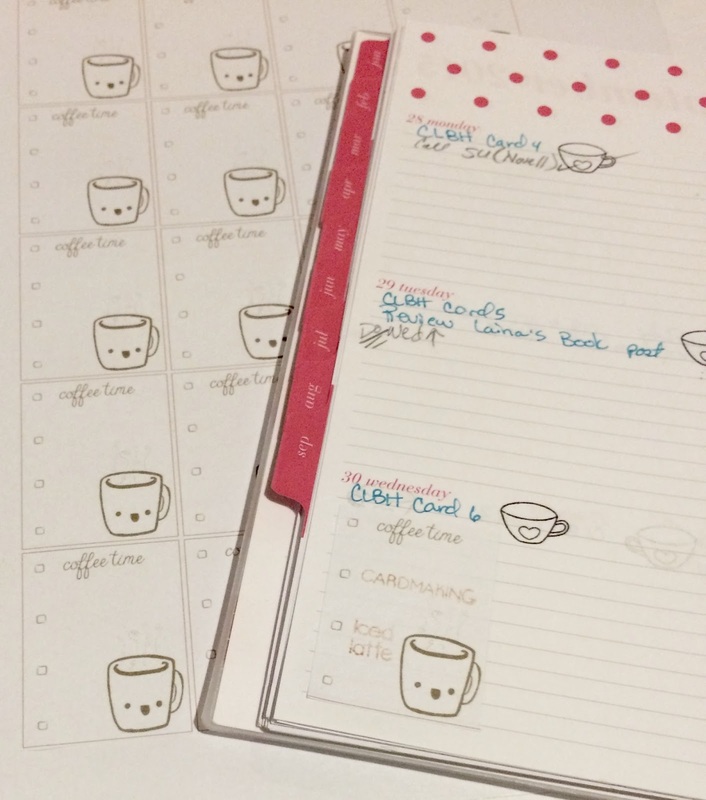 I found these planner stickers in one of the FB groups I follow and just fell in love with them! I then took my super cute planner size stamps and stamped on the sticker! Hope you are enjoying the hop and thanks for stopping by! This entry was posted in Create & DIY, Link Party, Planner and tagged Blog Hop, Coffee Lovers, Planner. Love that idea – just darling! Could that be any cuter? yay for coffee time! Fun stickers! I love that each and every day starts with a cup of coffee! I like the way you think sister! I like how you plan your day!!! So fun!! Oh this is just too clever!!! What a great idea. Definitely will keep this in mind! Cute! !